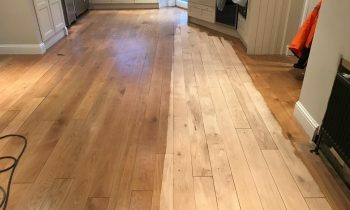 Reliability and professionalism are two very important factors to consider when it comes to choosing the right floor sanding business to work with. In addition to many other implications, a business that bears these two values is more likely to take very good care of your property. During the preparation phase of the project, furniture and other home accessories need to be moved out of the room to expose the floor. During this stage, there is always the risk of having some property damaged whether it is tearing of couch fibre or shattering of a nice coffee table. In order to avoid such incidents, the best thing to do is to handle the clearance yourself or at the very least to supervise it if it is too much work to do alone. This helps protect them from both damage and theft. 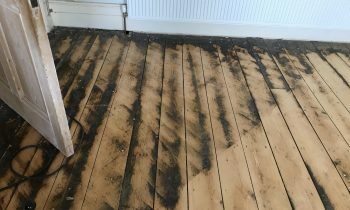 The latter, unfortunately, is a possibility even with reliable and reputable domestic floor sanding businesses. 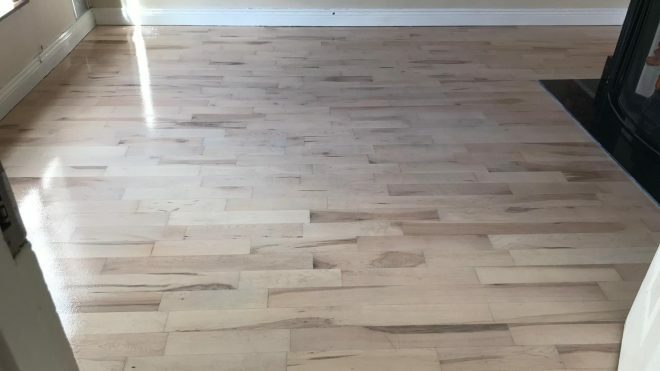 To be on the safe side, just ensure that anything you consider valuable is kept out of site preferably in rooms that will not be accessed during the floor restoration project. As you are discussing terms, agreements and expectations at the start of the project, it is important for you as the home owner to inform the crew of rooms they are not allowed to access. This might not be the most comfortable of conversations to have but it will significantly reduce chances of getting your property damaged or stolen. Finally, you shouldn’t leave the crew completely alone for the entirety of the process. At the very least, drop by regularly during the course of the project. This is one of those things that you have to do even when you trust the business, as you simply never know when disaster may strike.